Museum Replicas Acquires Ridley ScottÂs Newest Film, "Kingdom of Heaven"
Museum Replicas Limited, the worldÂ?s leading manufacturer of historical swords, armor and period clothing is pleased to announce the release of The Kingdom of Heaven Collection. 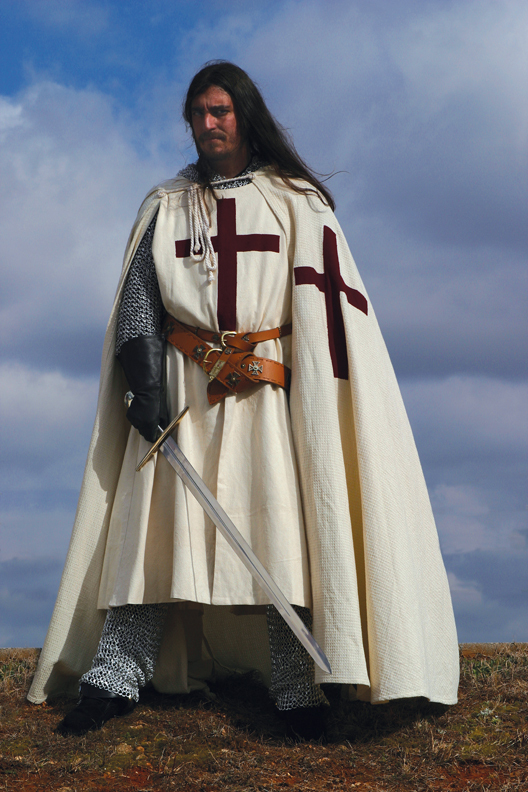 Museum Replicas Limited, the worldÂs leading manufacturer of historical swords, armor and period clothing is pleased to announce the release of The Kingdom of Heaven Collection. Based on the epic motion picture, "Kingdom of Heaven," released through Twentieth Century Fox and directed by Ridley Scott, this line of licensed collectibles will include beautiful reproductions of the swords, helmets, armor, weapons, props and clothing seen in the film. Utilizing many of the actual props from the film, each collectible was expertly reproduced by the master craftsmen at Windlass Steelcrafts. Every scabbard is hand-made of wood, then covered in leather, with all of the period fittings. All of the matching, top grain leather belts allow the sword to be adjustable, so that it hangs properly from the waist. Equally amazing is the extensive line of clothing, helmets, weapons and shields reproduced from the film. Many months of careful research has gone into making these pieces exactly like the garments used in the motion picture. From the gold metallic crewel work of the Jerusalem coat-of-arms, to the rich imported fabrics of SaladinÂs robe, no detail was overlooked in making these fantastic costumes available to discriminating fans throughout the world. The Kingdom of Heaven Collection is due to begin shipping May, 2005 and can be viewed on the Museum Replicas website (http://www.museumreplicas.com), beginning April 6th. Kingdom of Heaven opens worldwide in May 2005. Headquartered in Conyers, GA, Museum Replicas is a division of Atlanta Cutlery Corporation. 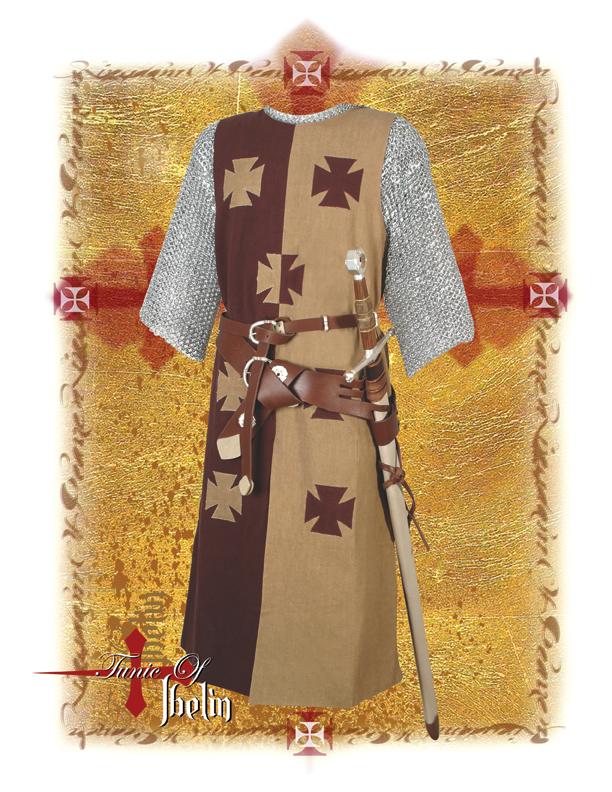 The company develops and markets a wide range of historical arms, armor and clothing, along with unique licensed collectible pieces for specialty, mass retail and online distribution. Nationally recognized in direct response marketing, replica design, mass-market distribution and E-commerce marketing, the company's products are renowned both for quality and authenticity. All photos TM & Â© 2005 Twentieth Century Fox Film Corporation. 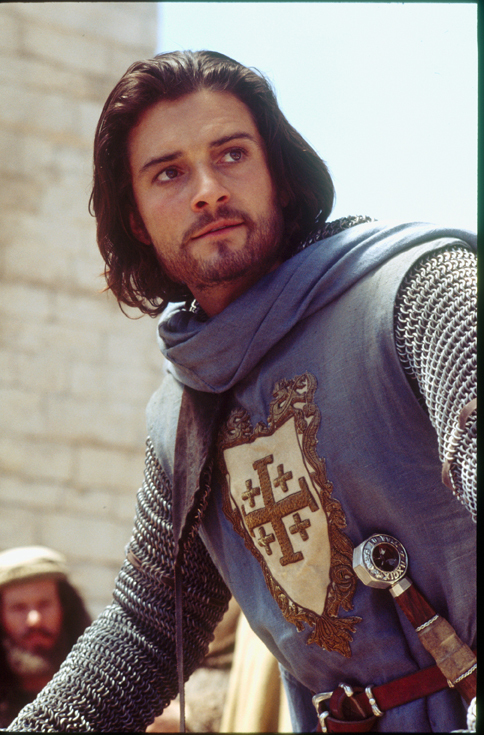 Orlando Bloom stars as Balian of Ibelin in "Kingdom of Heaven." Orlando Bloom wearing the tunic of Jersusalem, one of the many pieces being replicated in the collection. 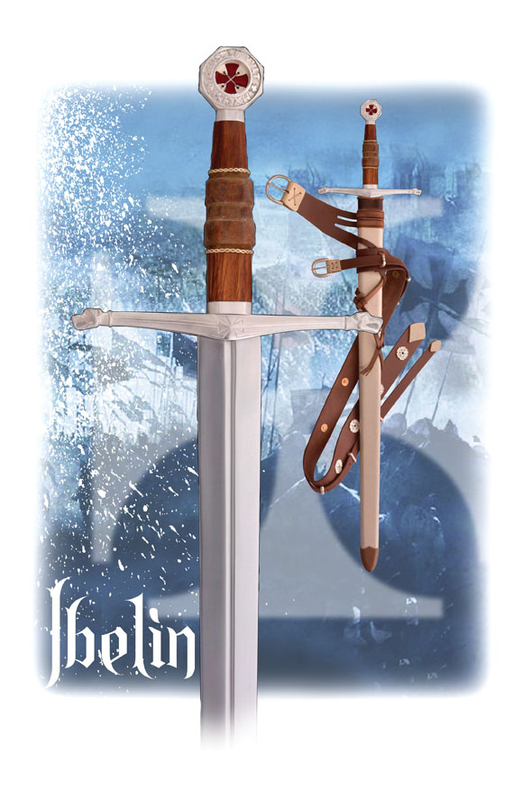 The Sword of Ibelin, carried by Orlando Bloom, is one of seven swords and scabbards replicated in this magnificent collection. 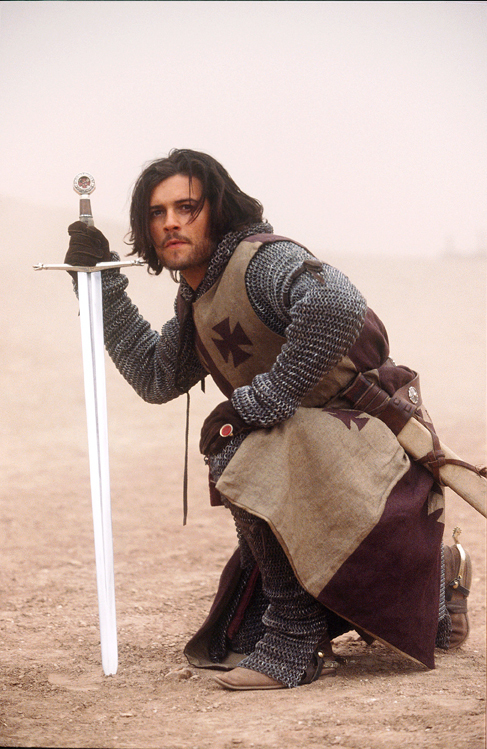 The Ibelin tunic, worn by Orlando Bloom, is one of ten outfits being recreated from the actual studio costumes. The entire outfit of Guy of Lusignan is one of ten outfits being recreated from the actual studio costumes.